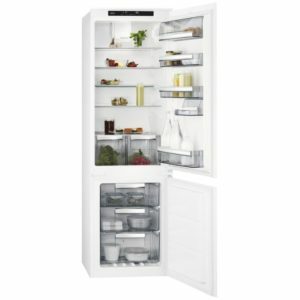 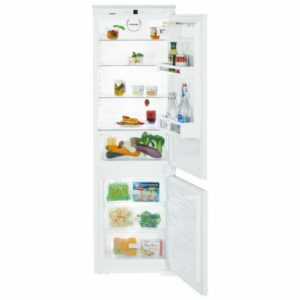 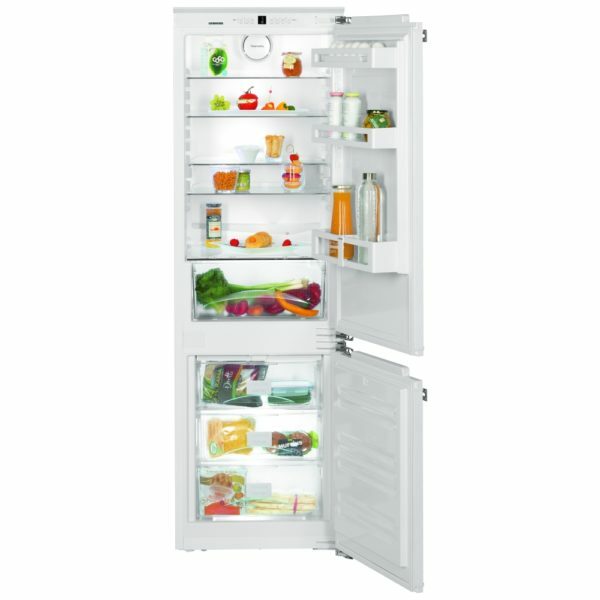 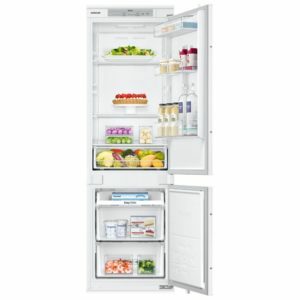 Designed to be installed behind furniture doors, this brilliant fridge freezer from Liebherr will offer all the performance, without interrupting your kitchen design. 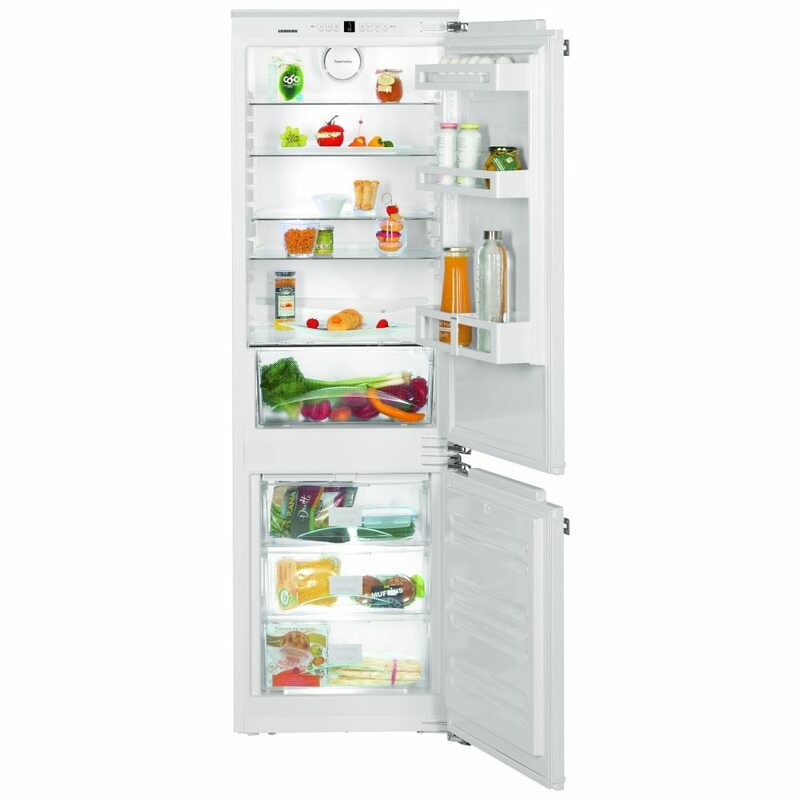 There’s plenty of flexible storage space, with 256 litres of room and handy adjustable shelves. 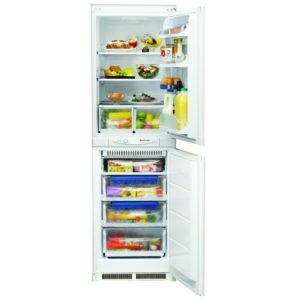 With the added bonus of being frost free, you don’t need to worry about defrosting the freezer anymore!